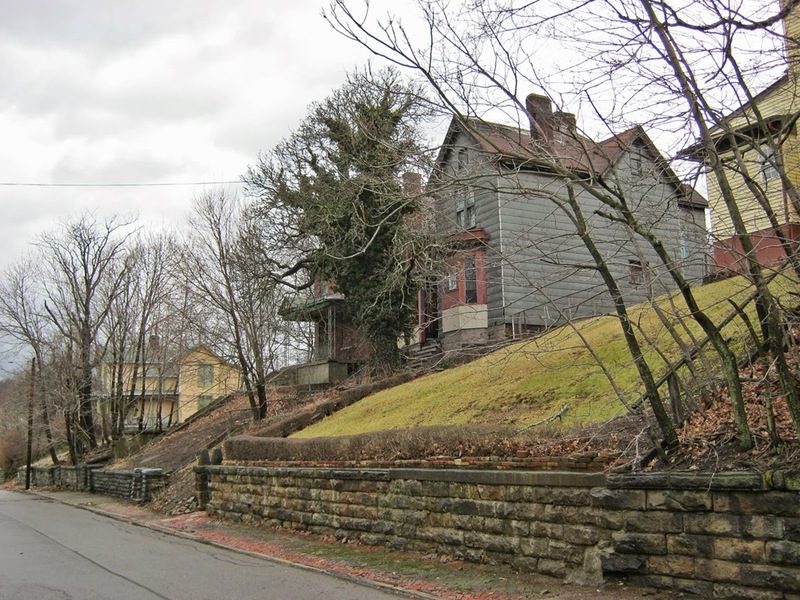 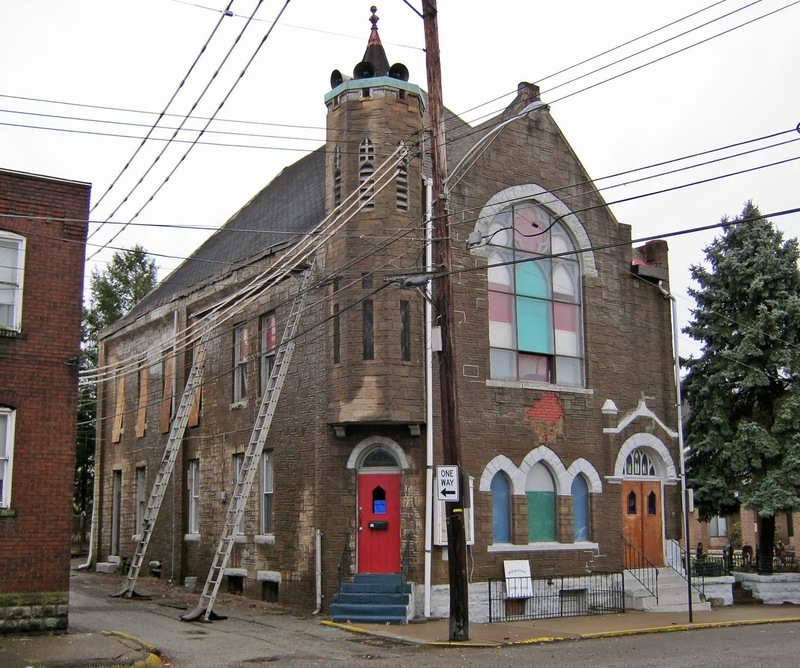 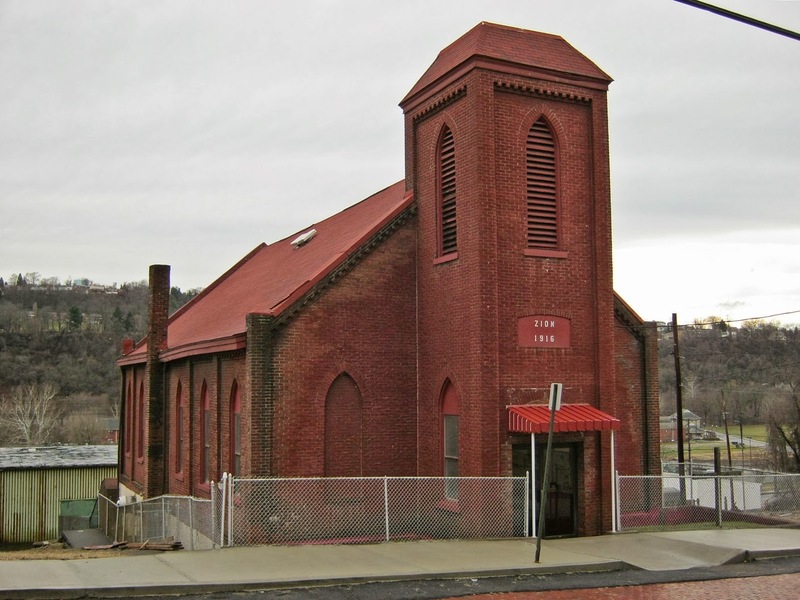 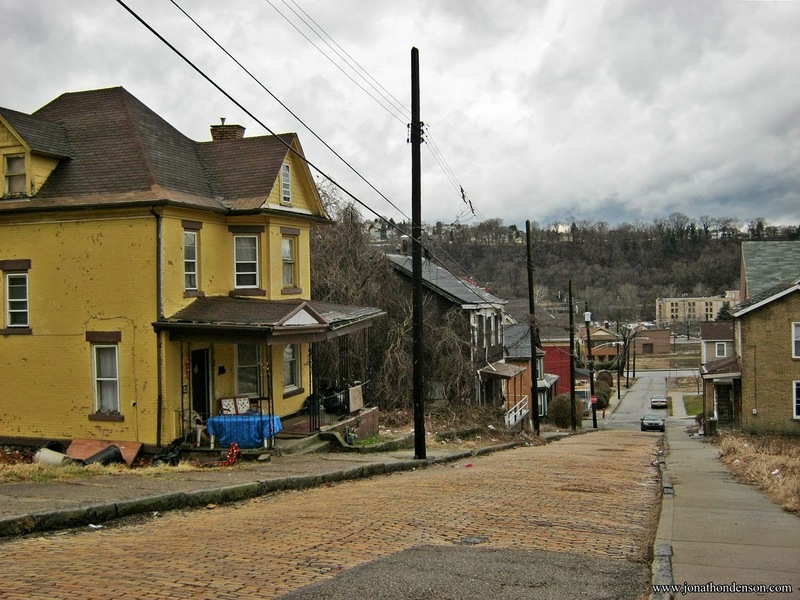 The 2nd Ward is located adjacent to downtown McKeesport. 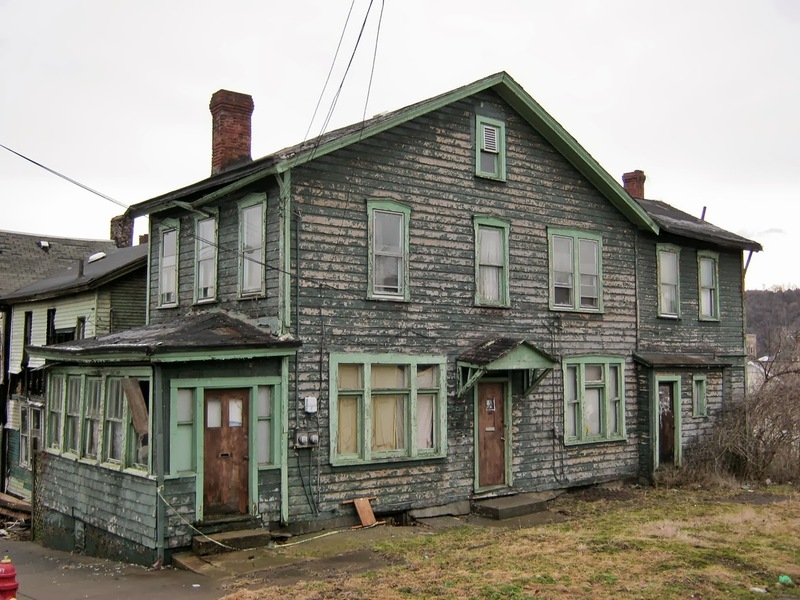 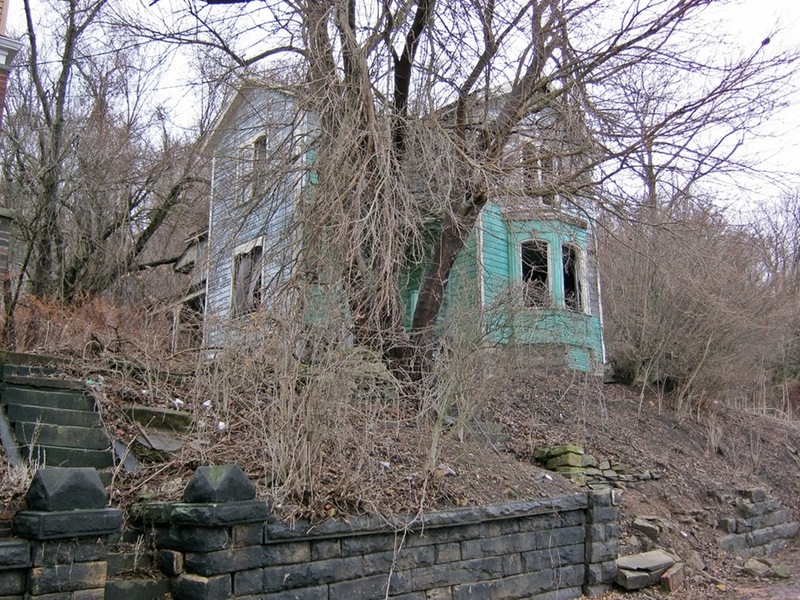 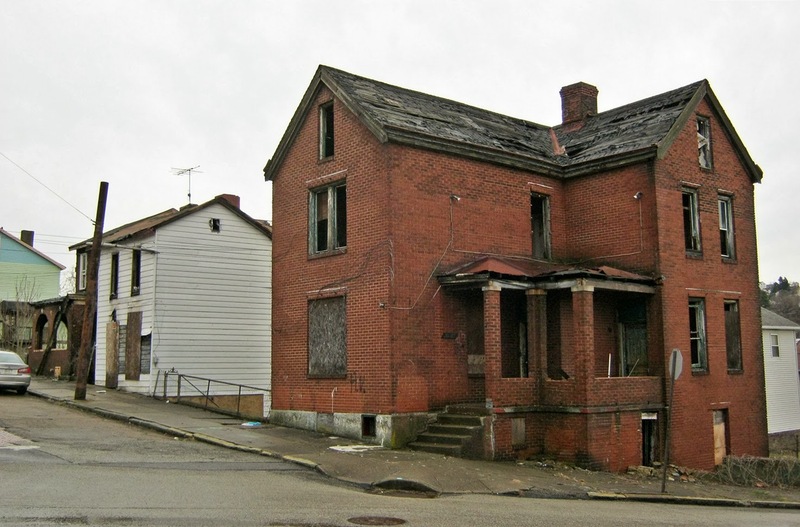 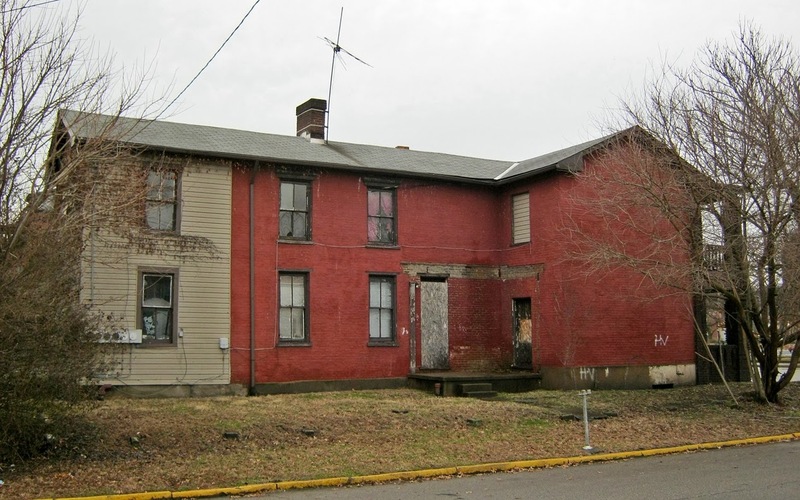 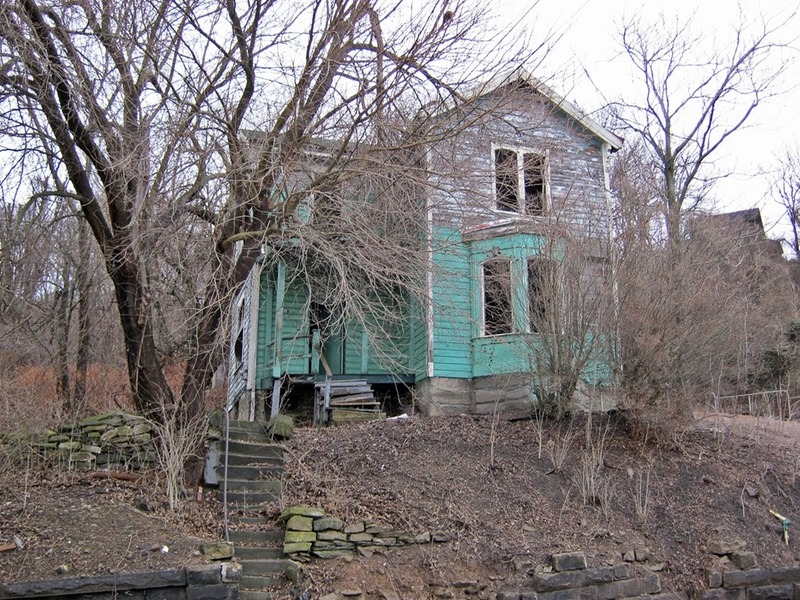 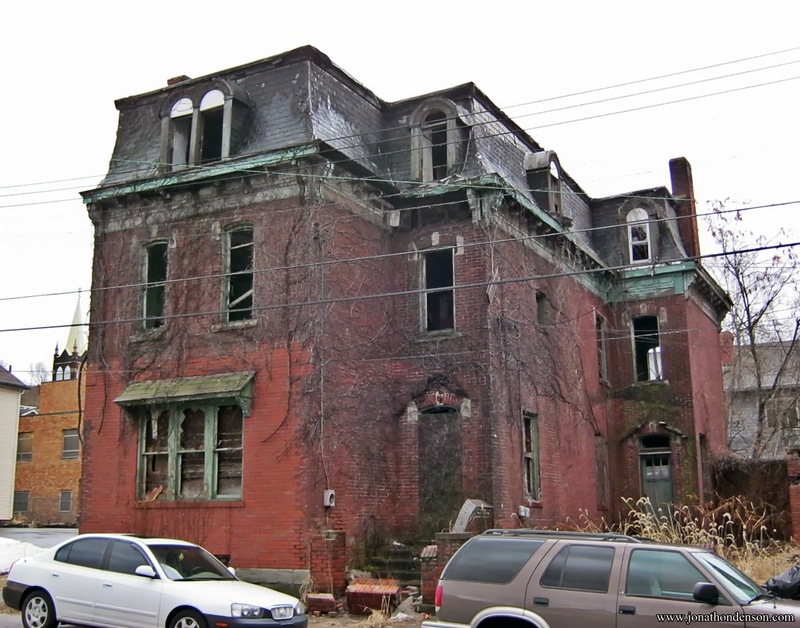 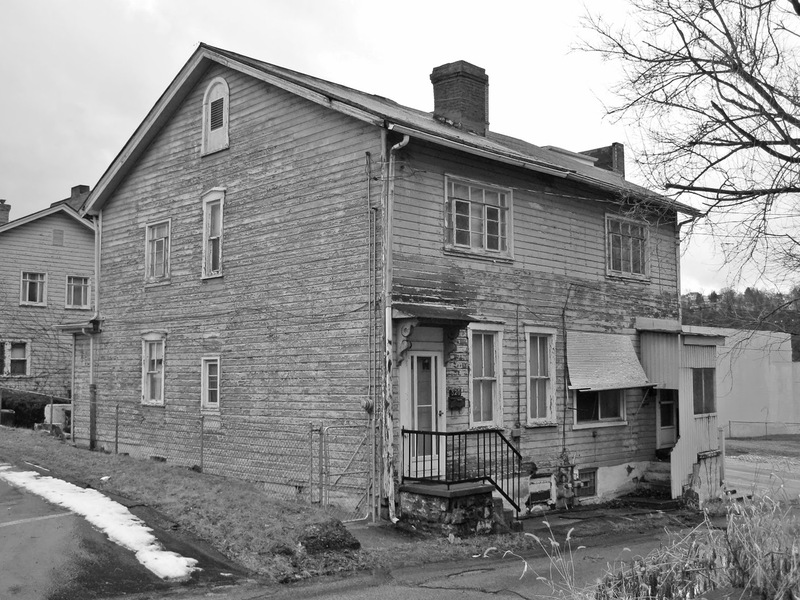 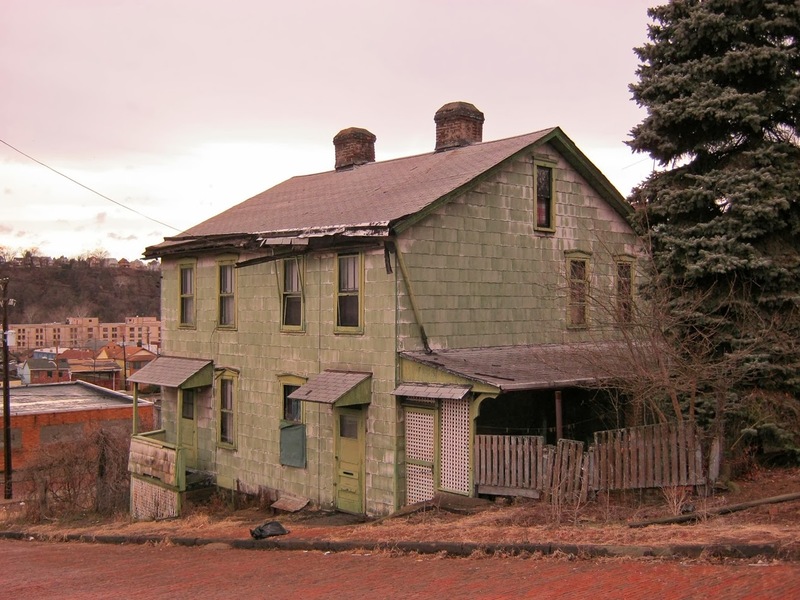 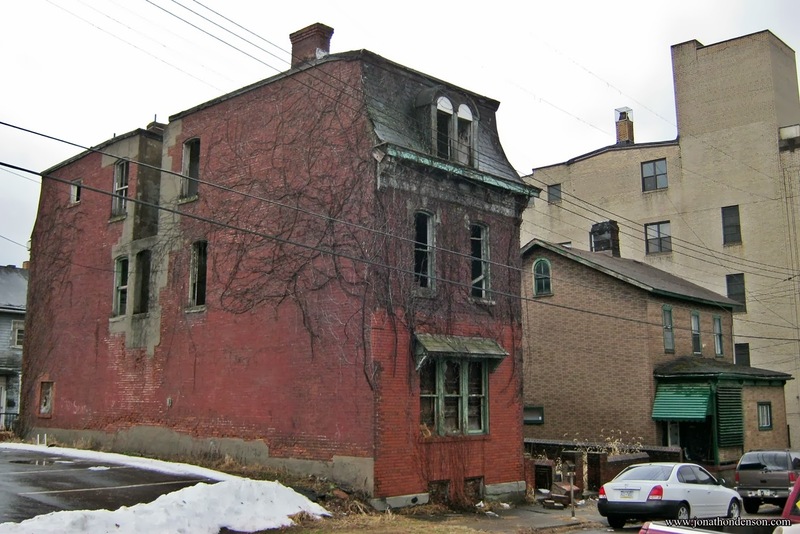 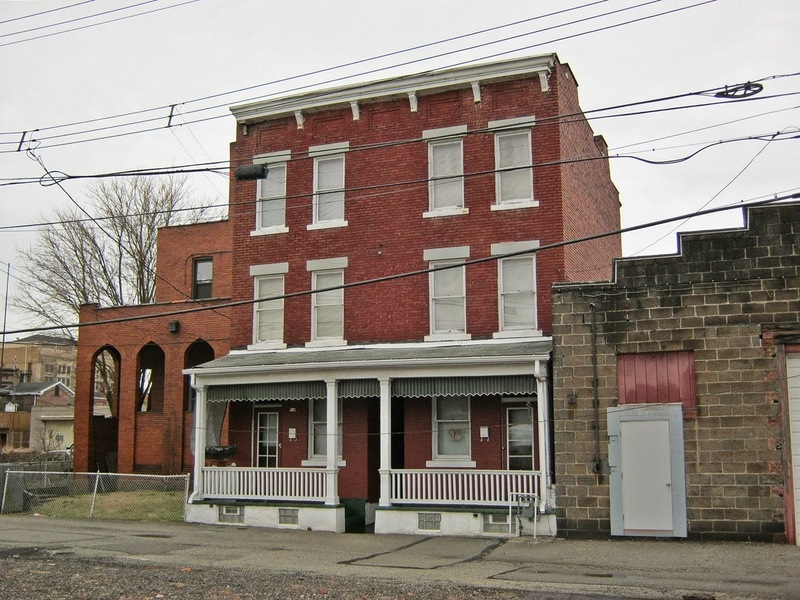 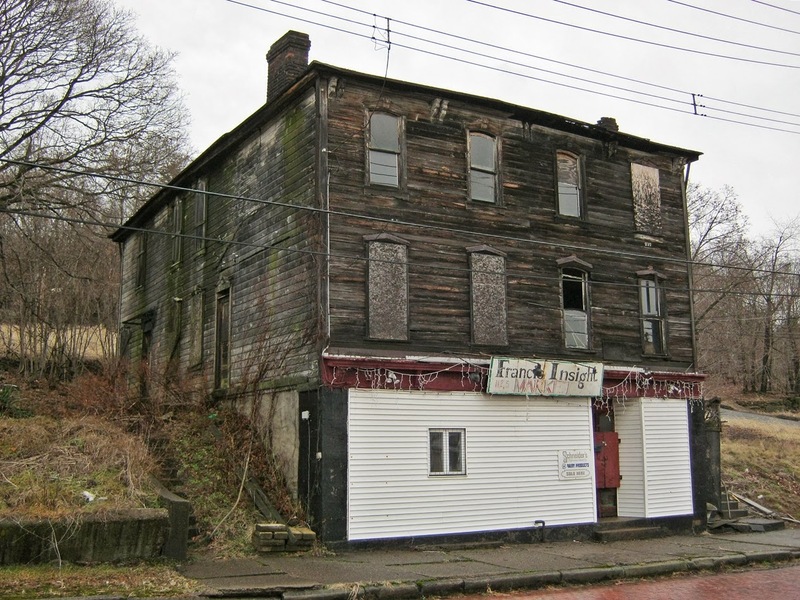 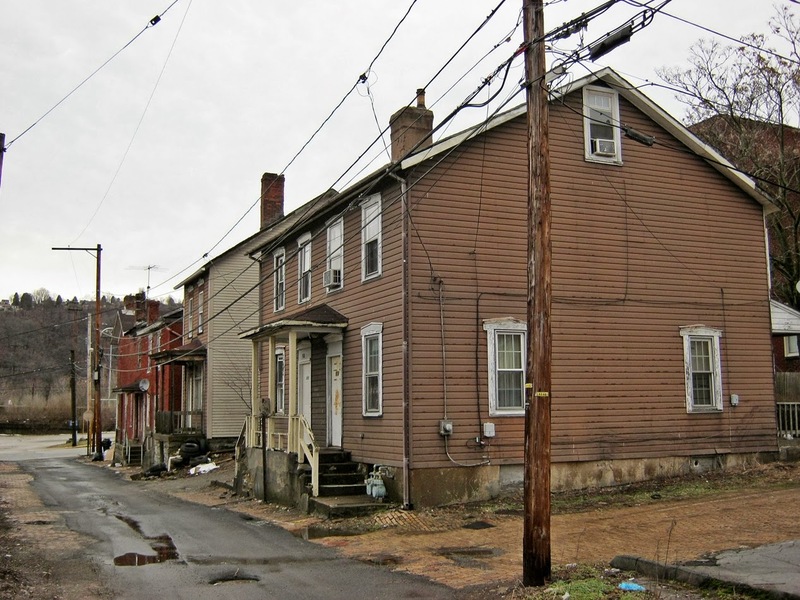 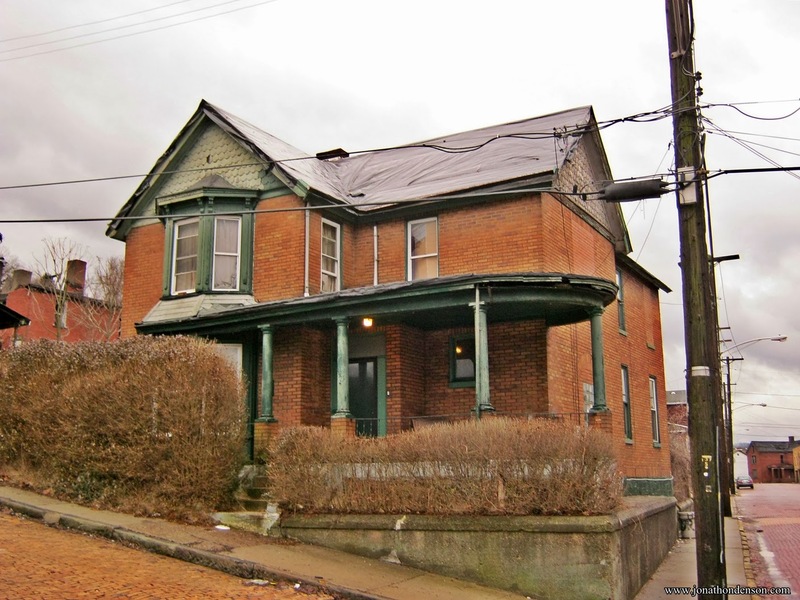 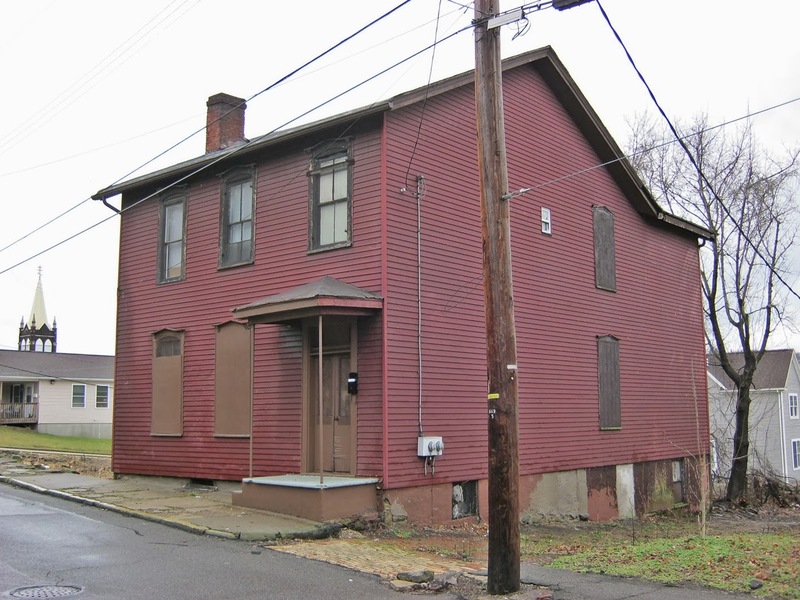 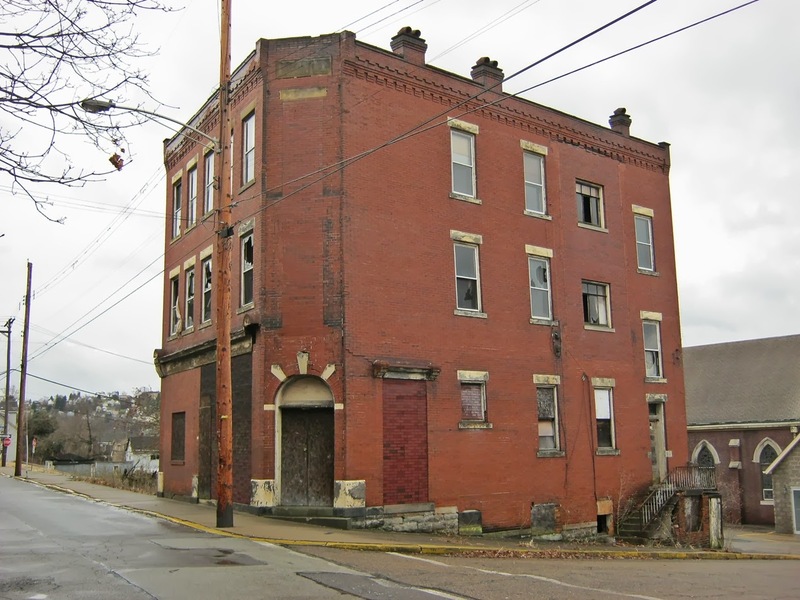 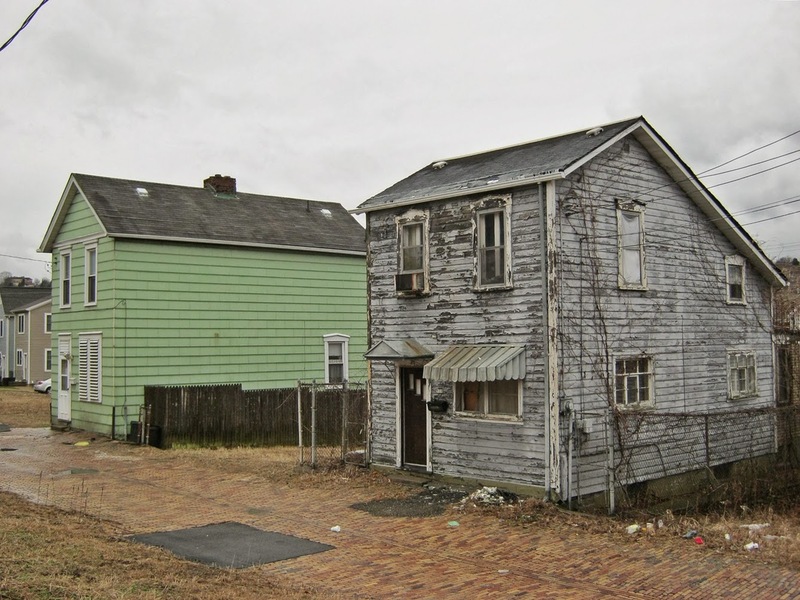 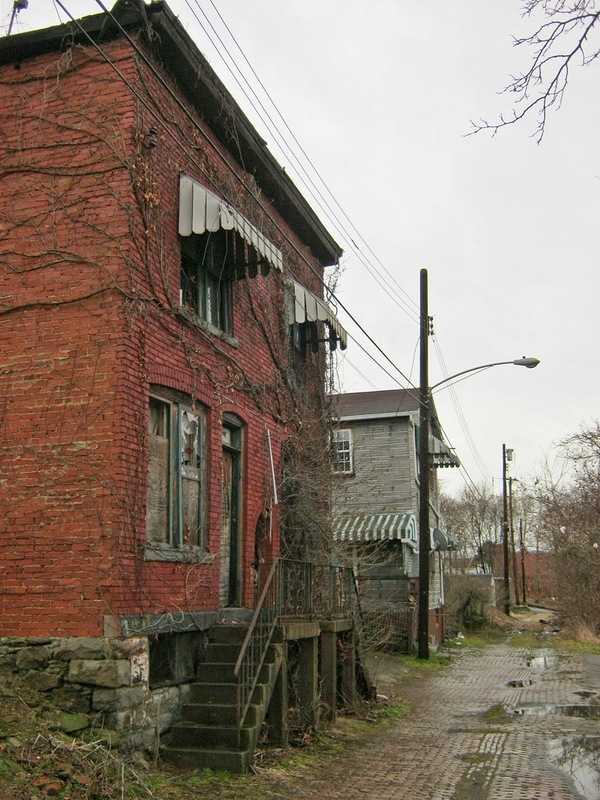 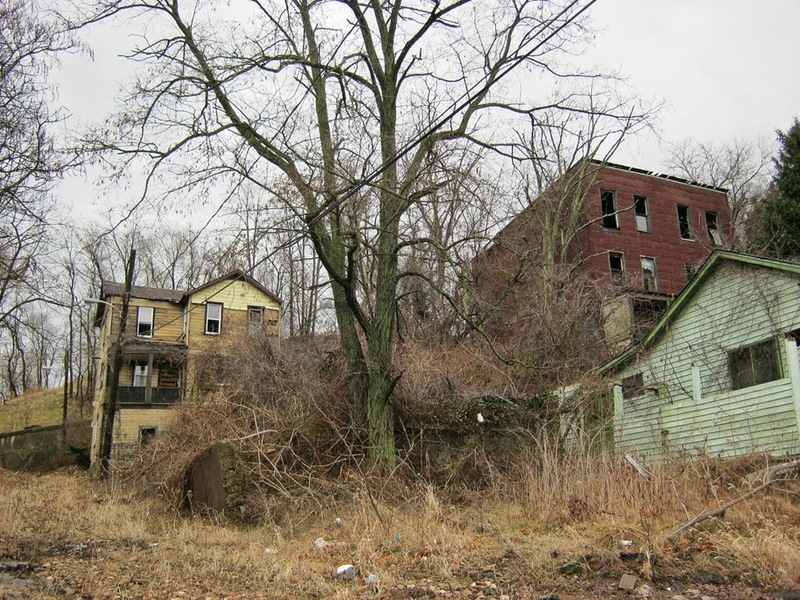 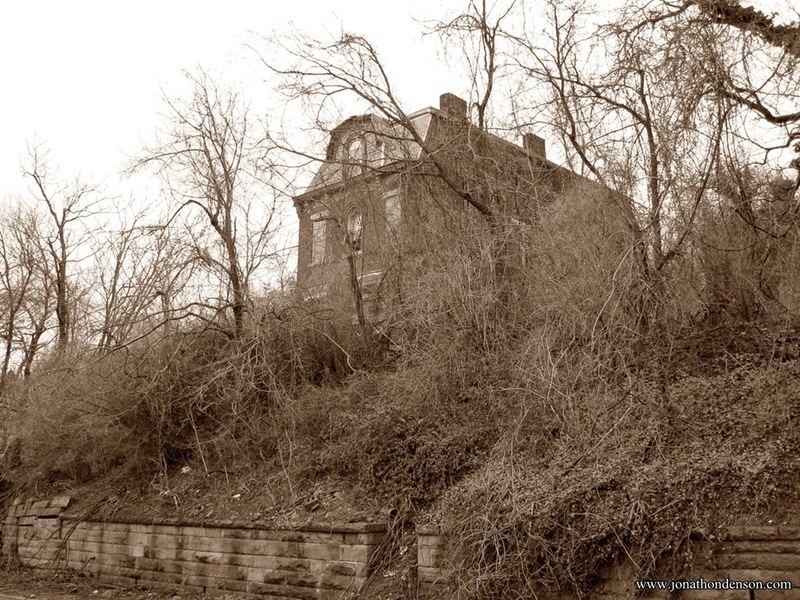 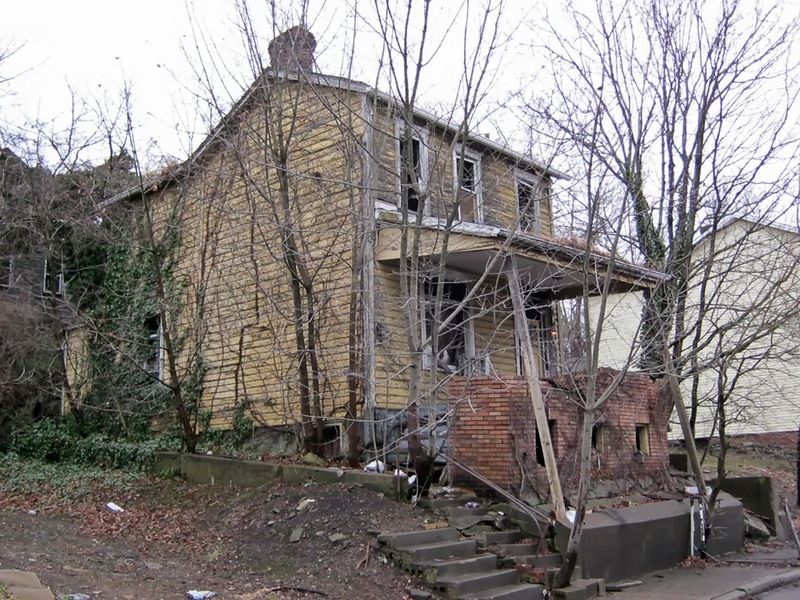 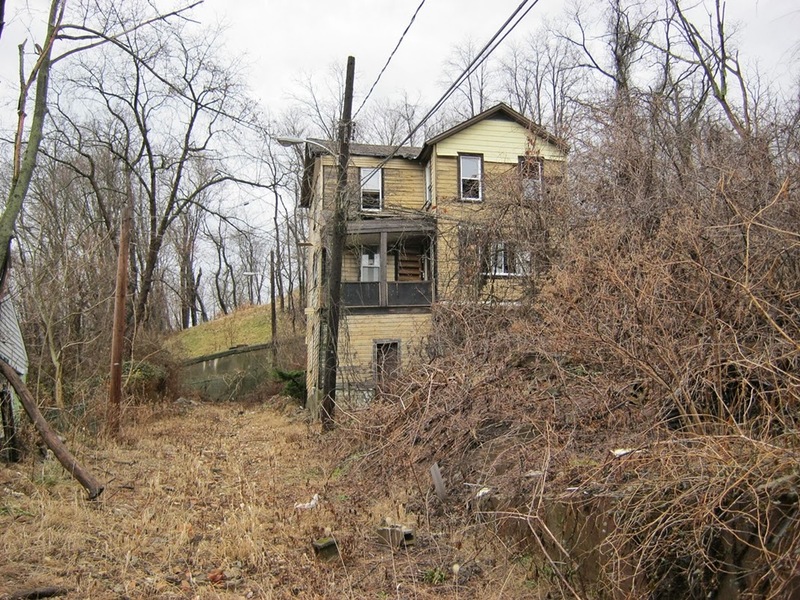 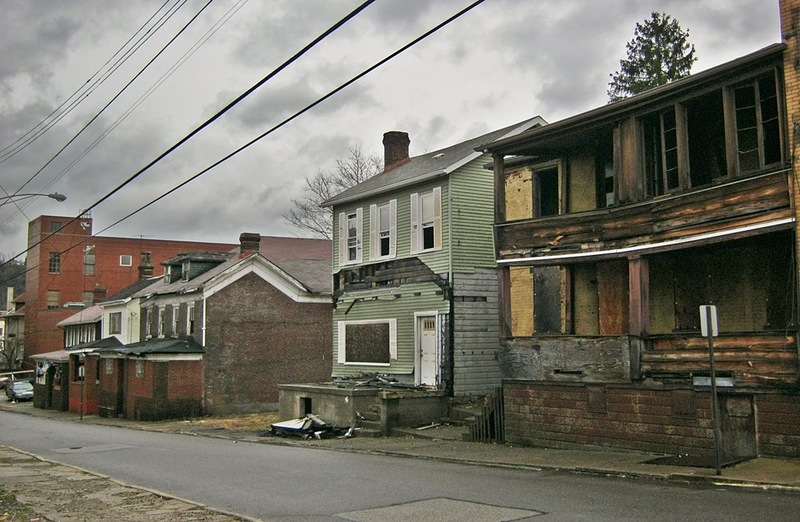 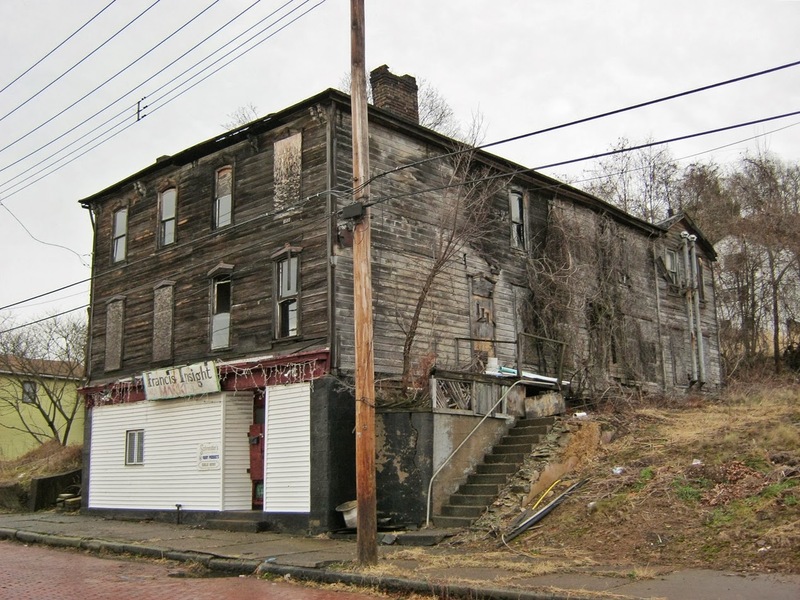 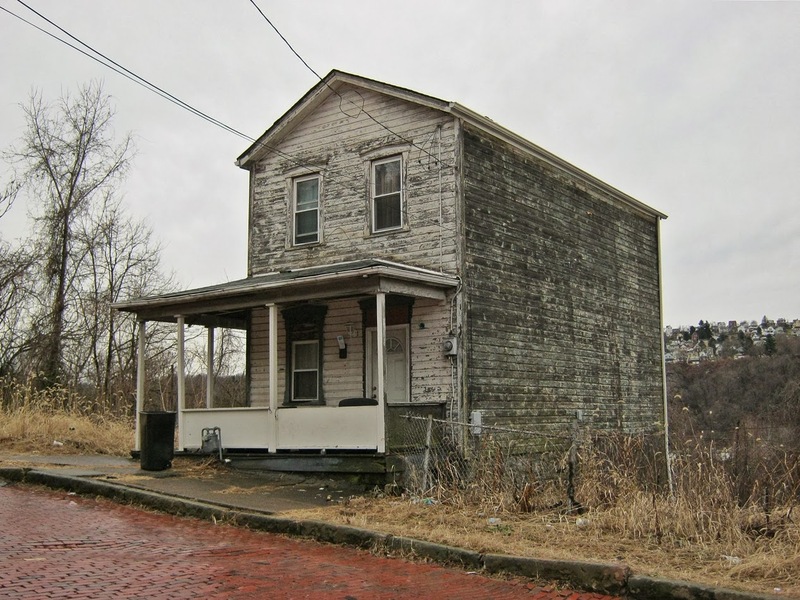 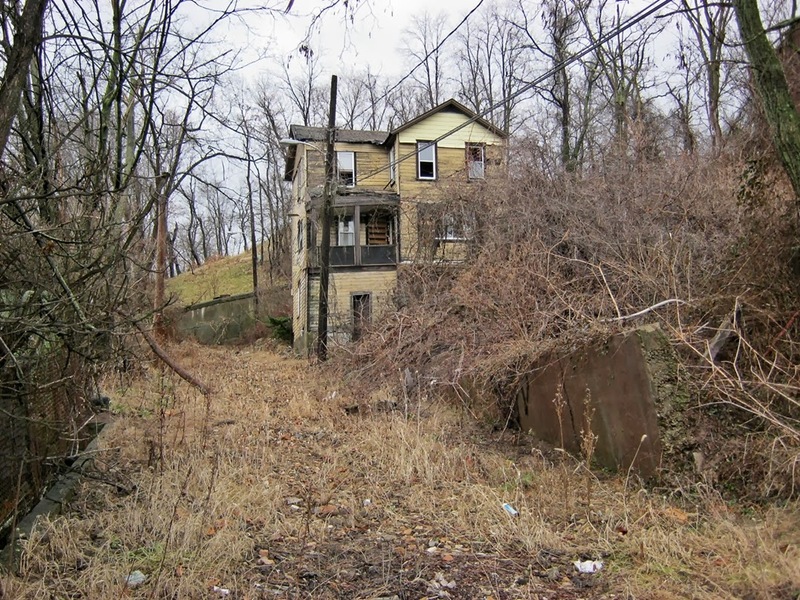 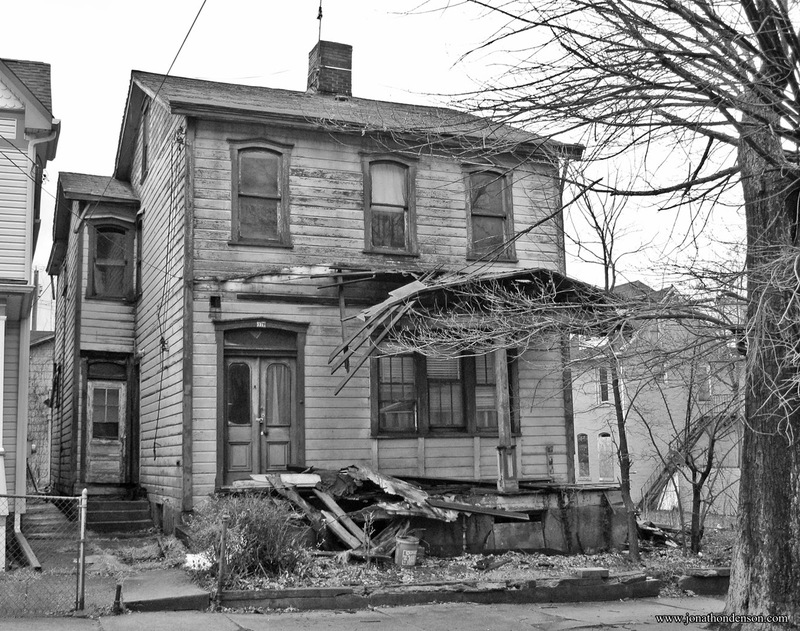 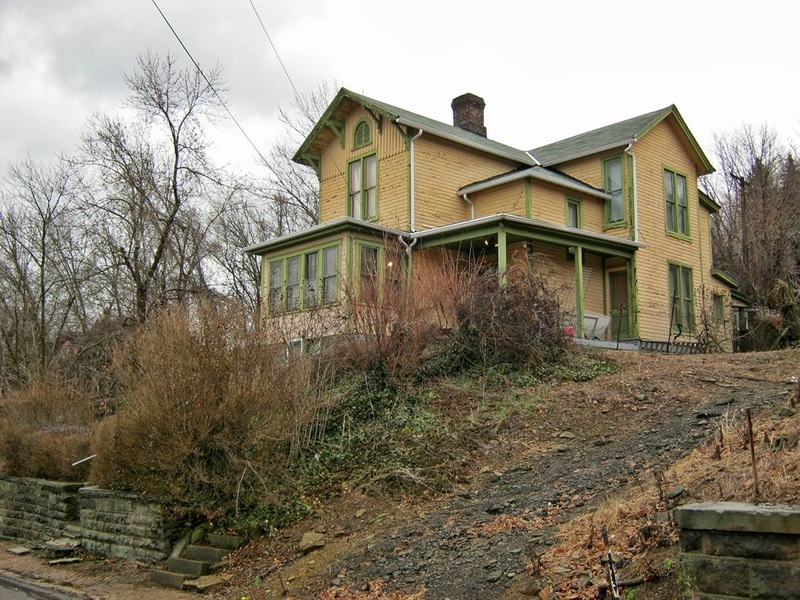 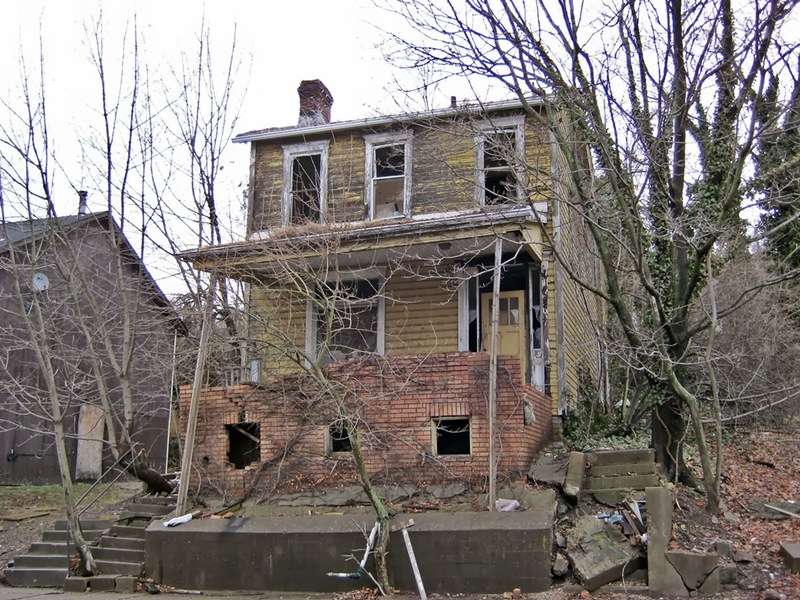 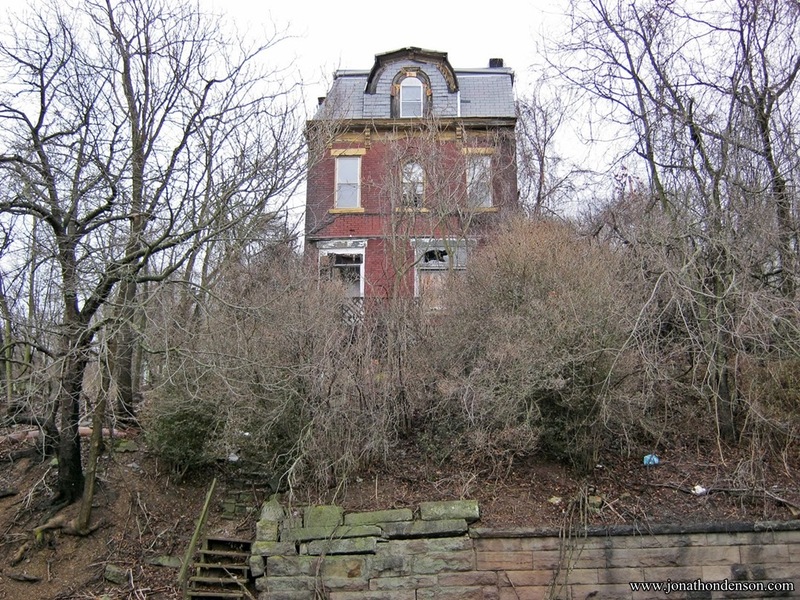 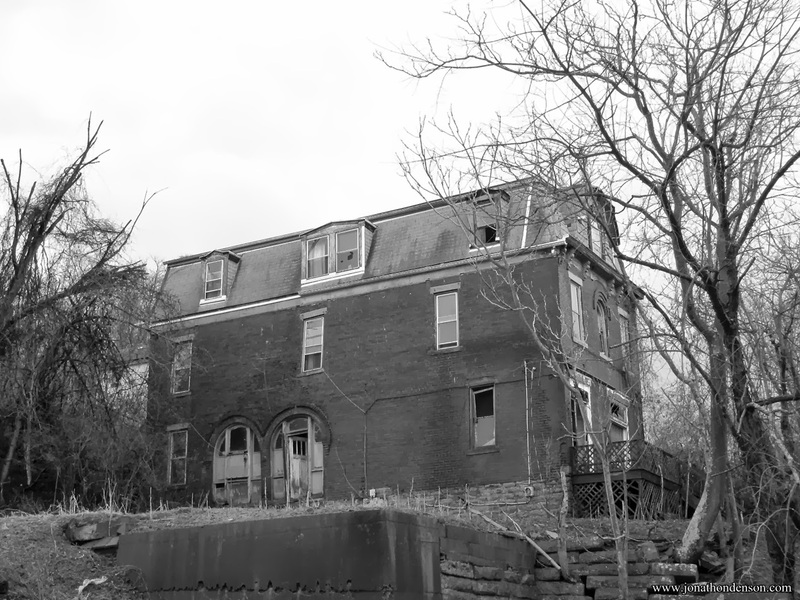 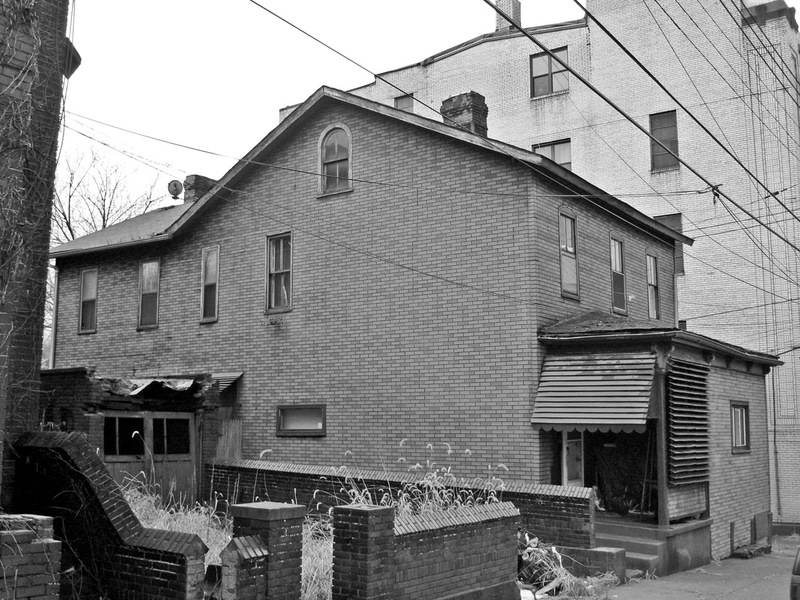 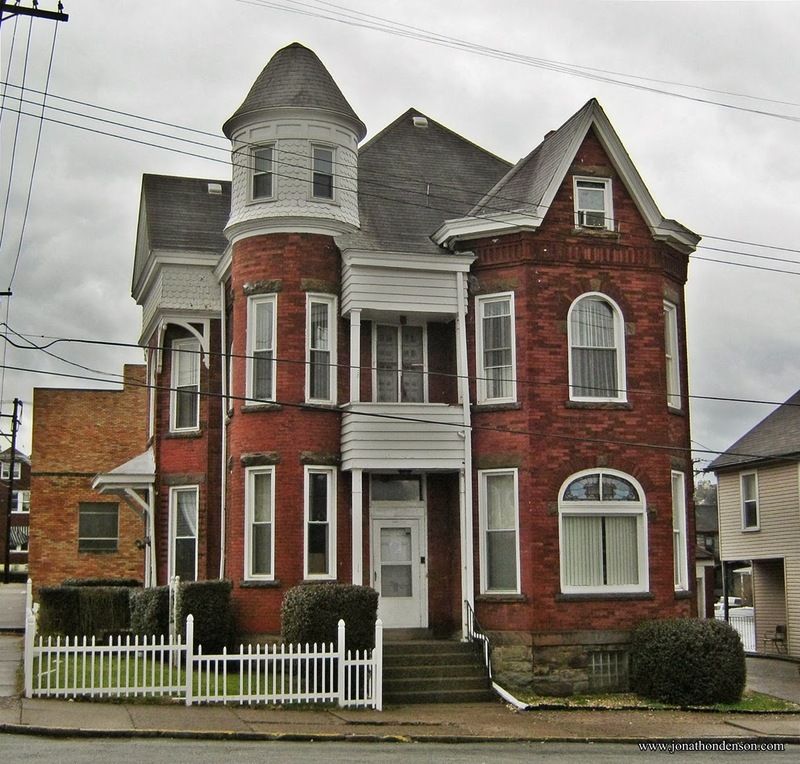 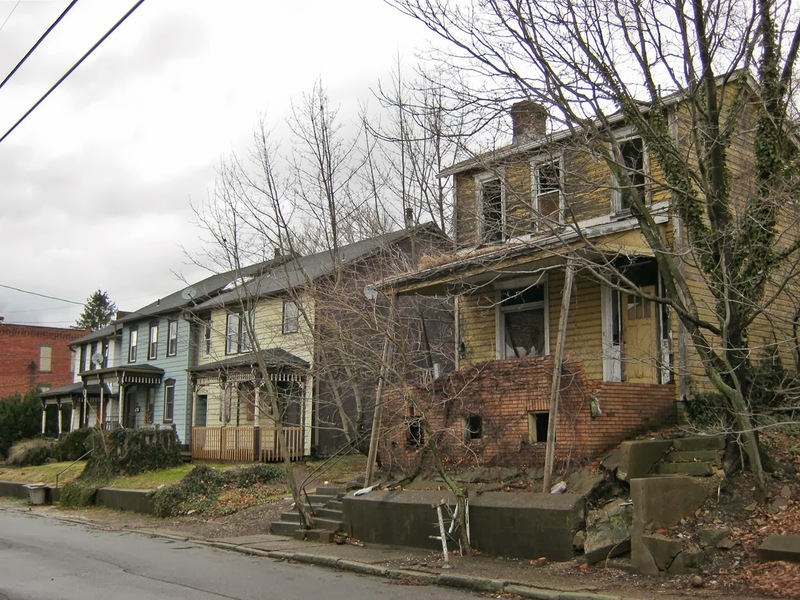 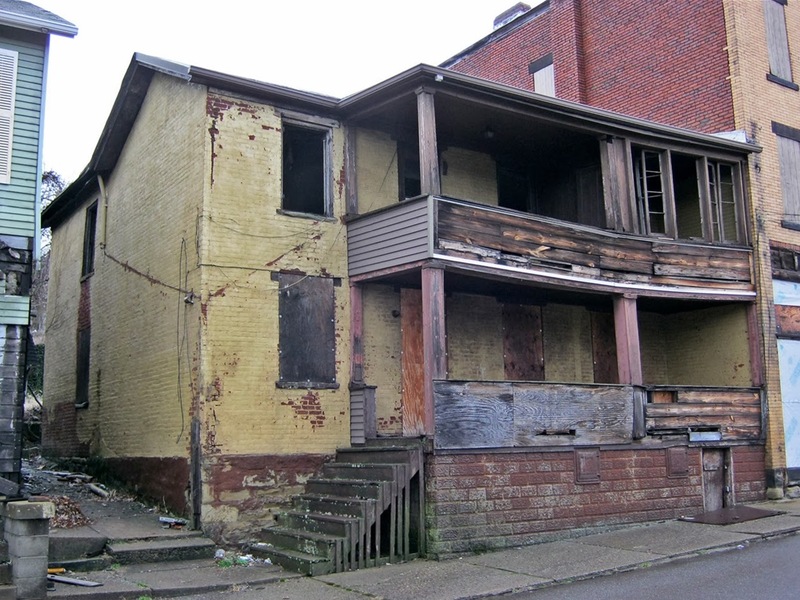 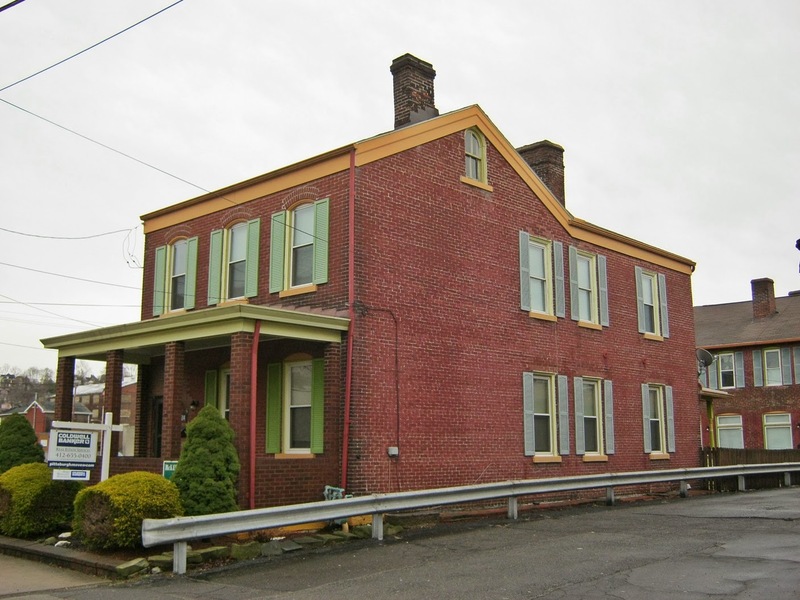 It is one of the oldest neighborhoods in the city, but it only partially survives. 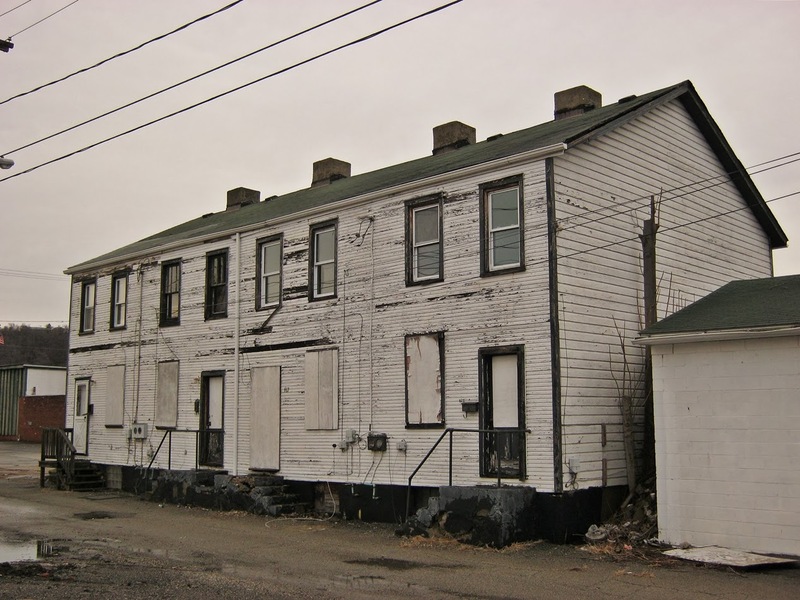 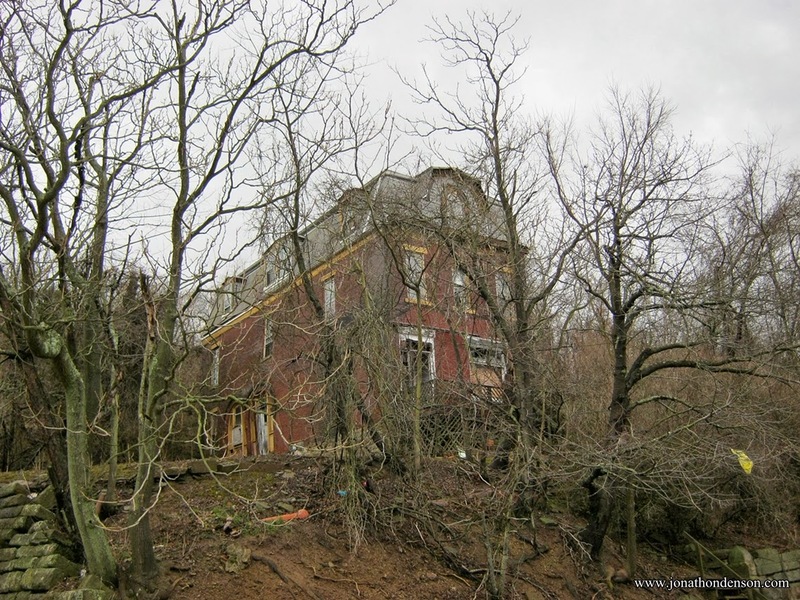 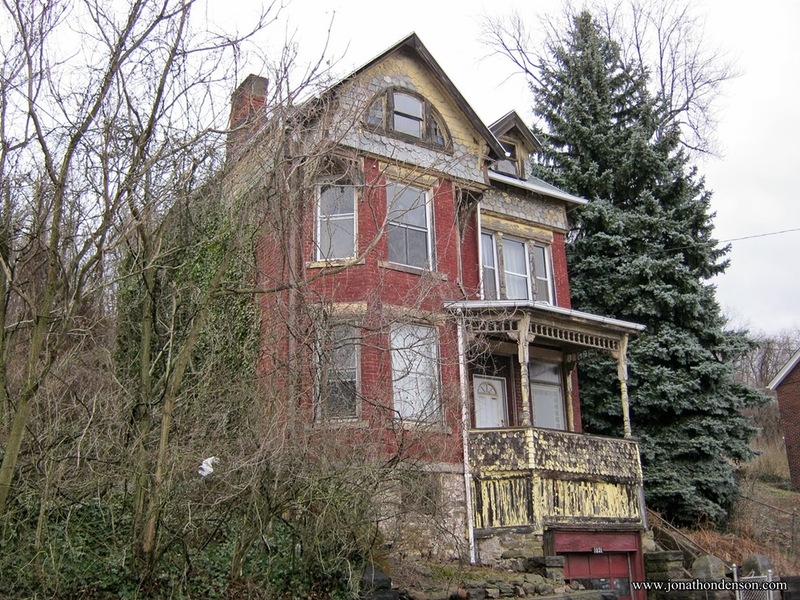 In a few years, there may be no historic homes left standing. 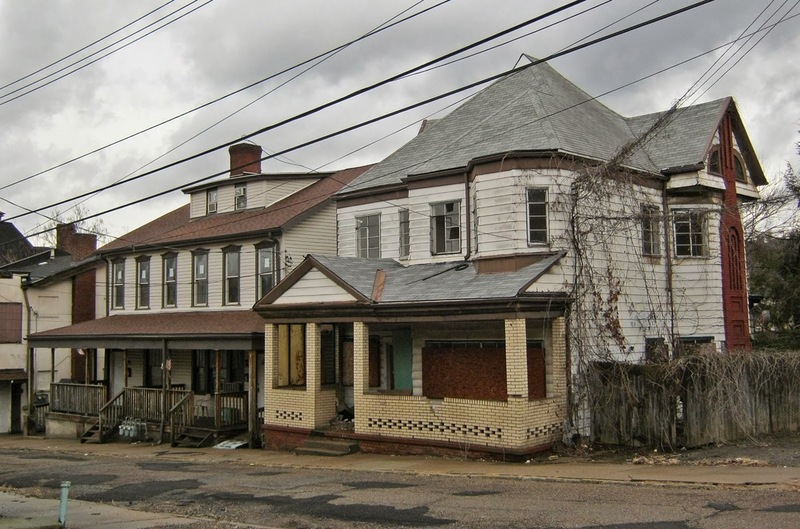 The older housing, mostly in ruins, is rapidly being demolished for new infill housing. 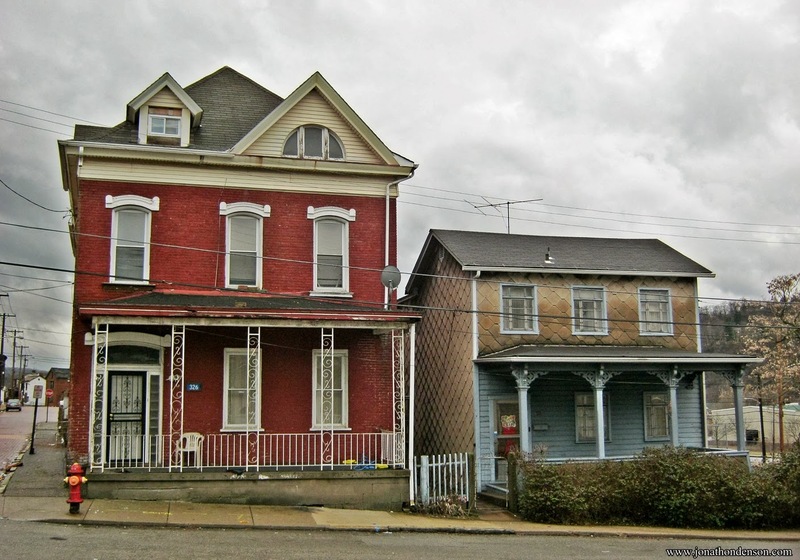 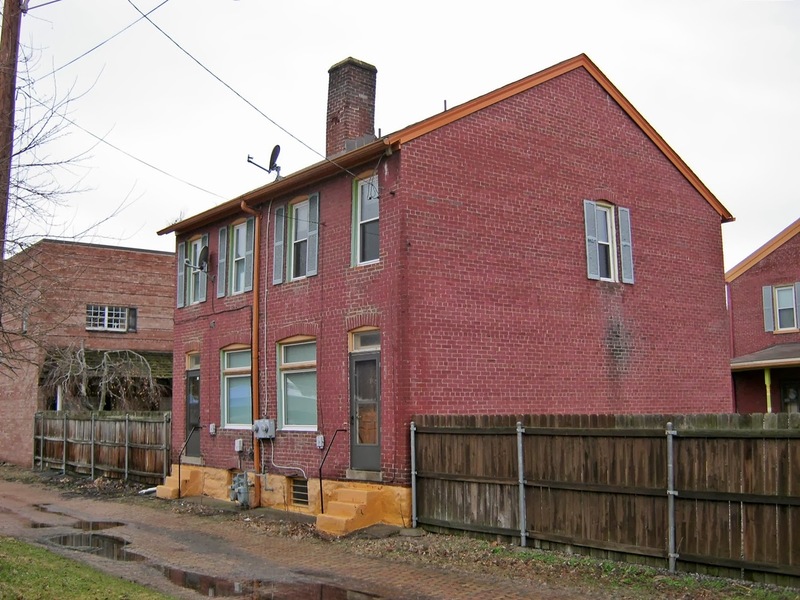 Here I have attempted to photograph some of the older surviving houses in the 2nd Ward, and other surviving housing nearby in the 1st Ward (downtown) and 3rd Ward. 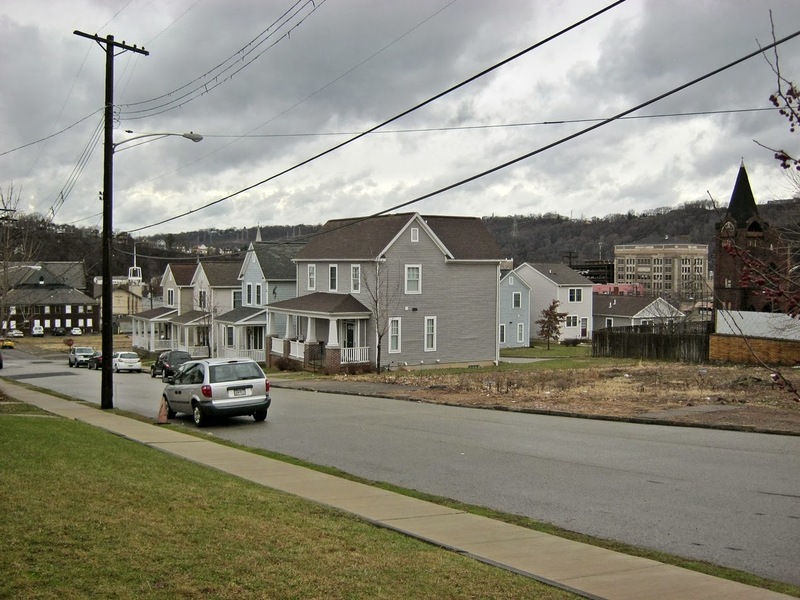 Urban prairie has largely taken over the former residential neighborhoods of these wards. 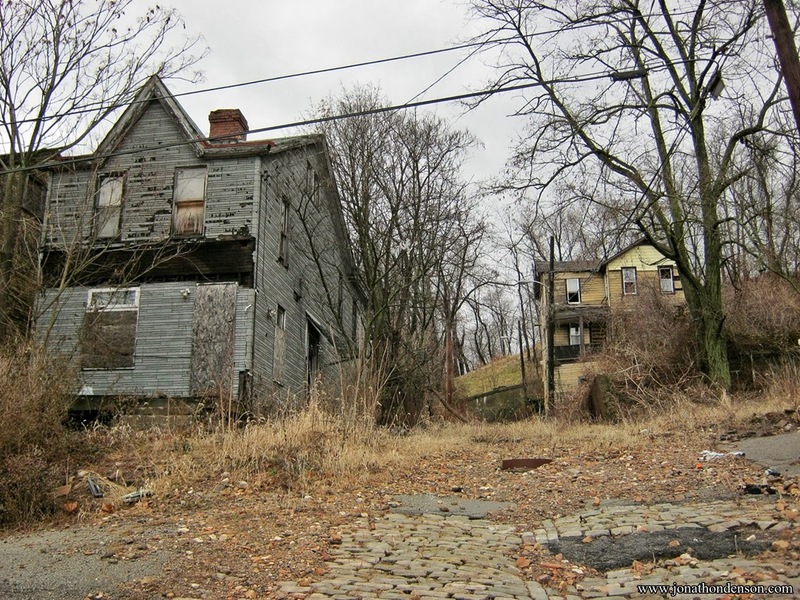 There are streets, and steps, to nowhere. 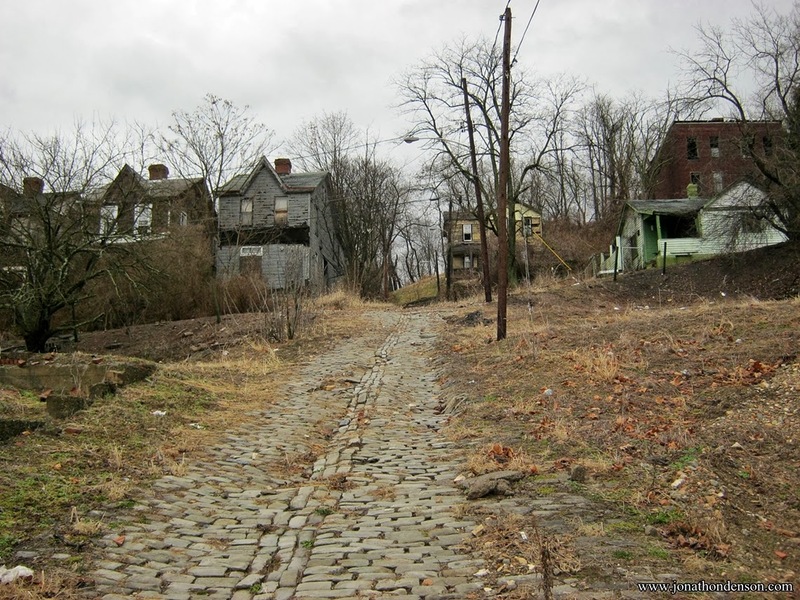 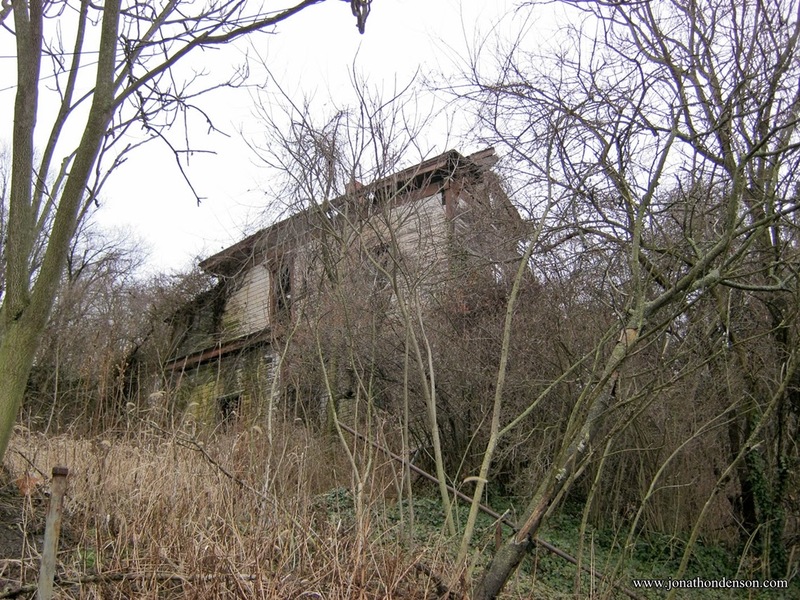 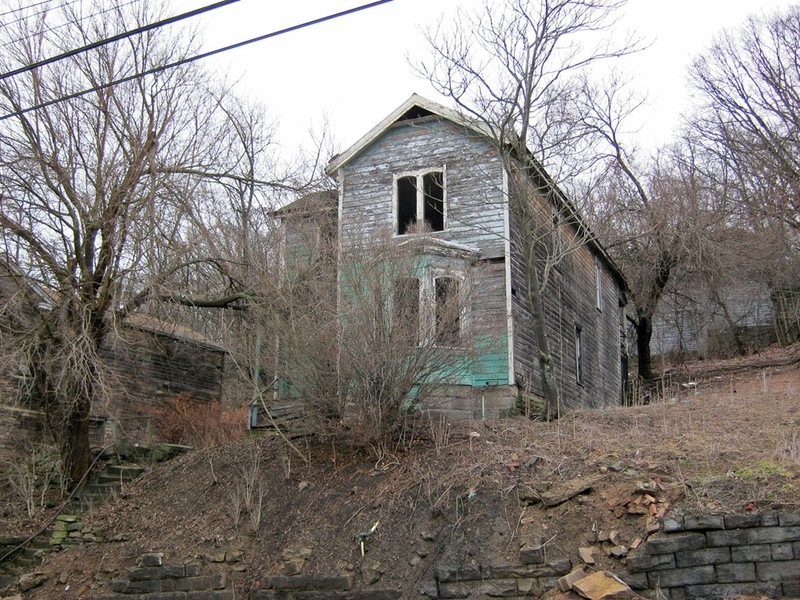 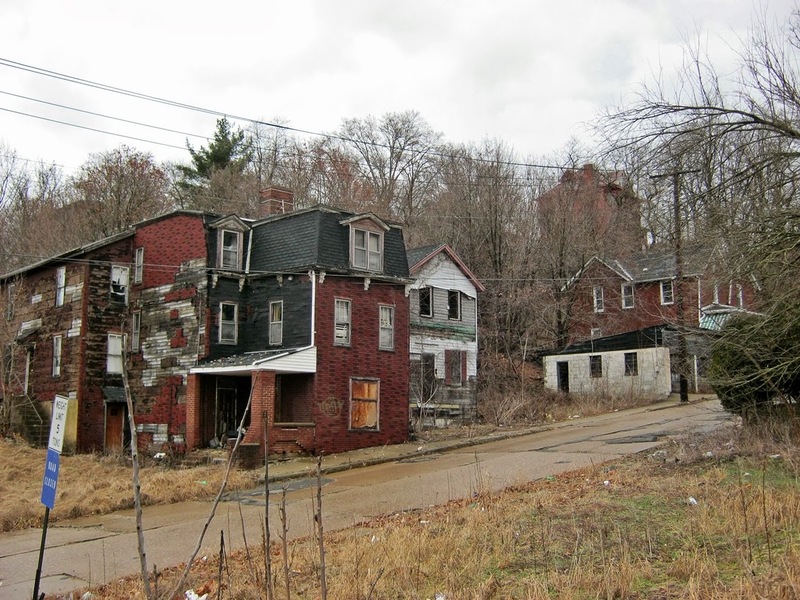 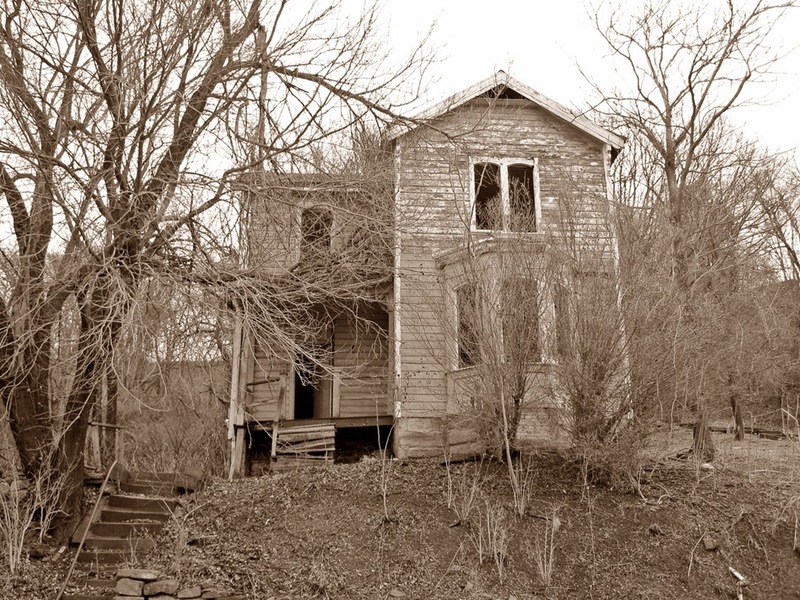 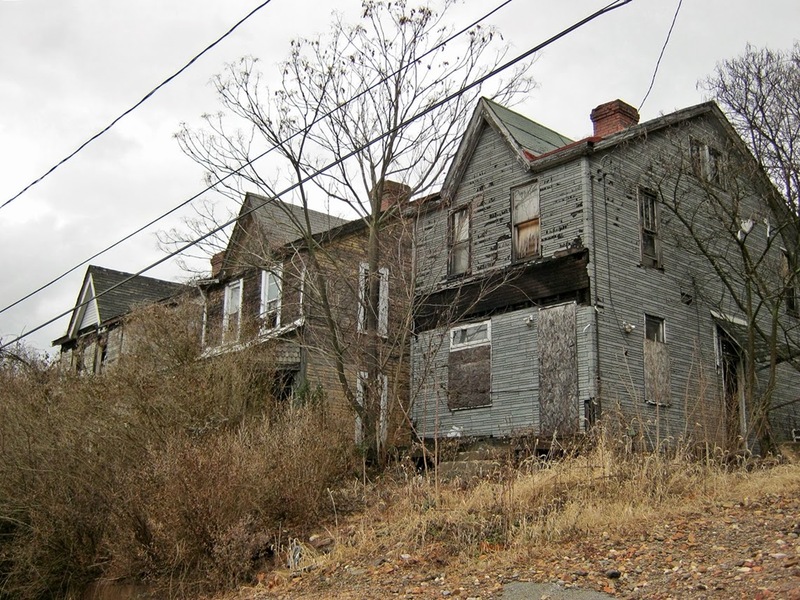 There are streets that have been completely abandoned, with houses still standing.